You may have heard of Oreck, but never of “Oreck Commercial”. They aren’t a hugely popular brand, and they haven’t manufactured too many products, as of yet. However, even though you may have never heard of Oreck Commercial, they certainly aren’t a brand worth overlooking. On the contrary, many of their products are absolutely fantastic. One of their best products is the Oreck Commercial ORB550MC Commercial Orbiter Floor Machine. This is a fantastic floor machine that does it all, and it does all of that for an affordable price. You’re going to learn all about the Oreck Commercial ORB550MC and what makes it such a stand-out. You’ll learn the unique features and attributes of this floor machine, as well as the few flaws that exist, and by the end, you’ll know whether or not this is the right floor machine for you. Immediately, one of the stand out features you’ll notice is the fact that this particular floor machine offers you a great deal of versatility. You are able to clean carpets, and you’re able to dry clean them. This feature works very well and is great for removing stains that have been there for a while, as well as lodged-in dirt. However, you can also use the Oreck Commercial ORB550MC on hard floors. For example, you can buff and polish hardwood floors. This is a great feature to have, especially if you have hardwood floors in your home primarily. You can also use this floor machine on vinyl. You can polish your vinyl flooring, and you can also scrub it. The same goes for concrete because this machine is great for getting rid of oil stains that are on concrete. Floors made of stone and brick can be cleaned using this floor machine, although not as thoroughly as the other floor types. And, of course, you can scrub and clean things like grout, as well as ceramic tile, to name two examples. Due to the sheer variety of floor types that this machine can clean, and the efficiency of the cleaning process itself, this is a great floor machine if you want something that gives you versatility, flexibility, and, of course, a good clean. Using the floor machine itself is also a pleasant experience. One of the main reasons for this is because the brush head can be rotated, while you are cleaning. Instead of performing some kind of complicated maneuver, you can simply move your fingertips to rotate the brush head, which makes it easy to move through narrow and tight spaces. This particular movement system is known as “Random Orbital Drive”, and it makes movement very easy and efficient. Part of this is because of how the brush head can be rotated, and the other aspect of this is the fact that the brush moves in a random pattern, and it glides across your floor, so you don’t have to apply too much force to maneuver the brush head. Combine this with the length of the brush head – 13 inches – and you get a very nice and useful brush head. The orbital drive that is attached to the brush head runs at 175 RPM. This is a very nice speed because it enables you to do a variety of things. You can buff, scrub, sand, and polish your floors using this speed. 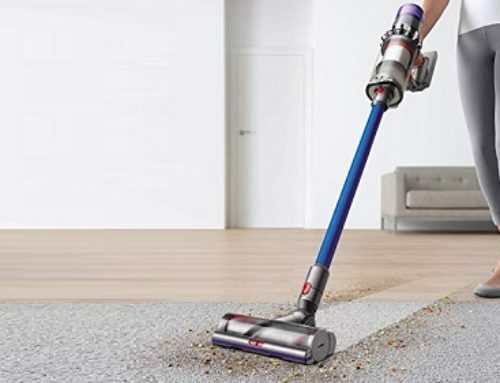 With the design of the brush head, as well, this ensures that there won’t be any scratches or markings that are created, while you use this floor machine. If you are cleaning a particularly large space, you don’t have to worry. The power cord is 50 feet long, which is exceptionally long for most floor machines. 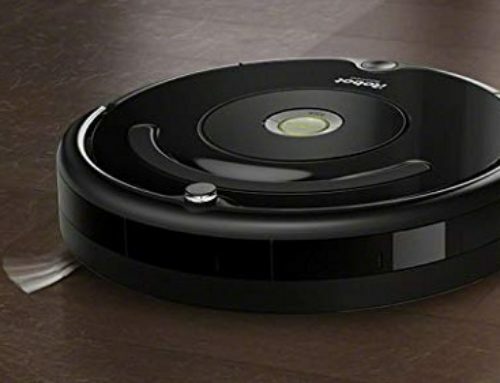 This means that you can clean your living room, for example, and you won’t ever have to unplug the floor machine so that you can plug it into another power socket. Really, this is a fantastic floor machine. The only flaw is that the customer service can be a bit nonexistent at times. 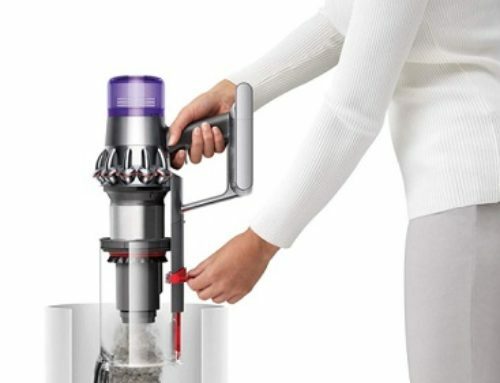 But, other than that, this machine works well at all times, and it provides fantastic cleaning at an affordable price. At the end of the day, if you want a great floor machine that is simple and easy to use, yet incredibly efficient, and affordable, then this is a truly spectacular choice. You really can’t go wrong with the Oreck Commercial ORB550MC.